I’m releasing this in parts! 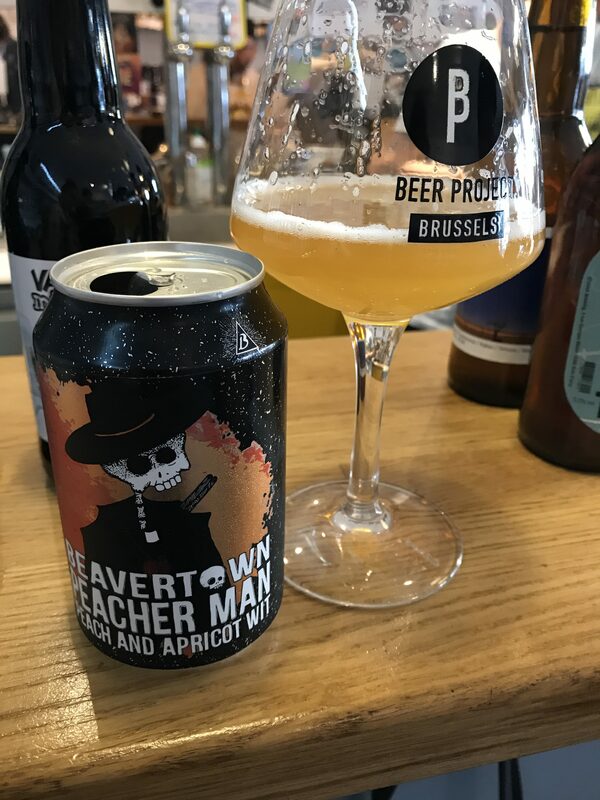 The best beer time I had was in Paris so here you are you thirsty people! Next will be London and Brusssels! 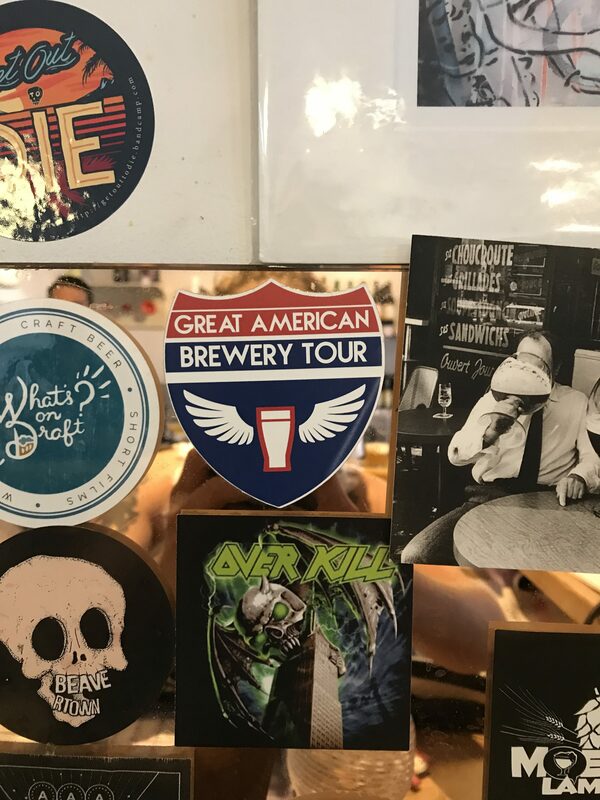 The Paris Beer Tour peeps were able show Paris’ best by taking me on a personalized beer tour. 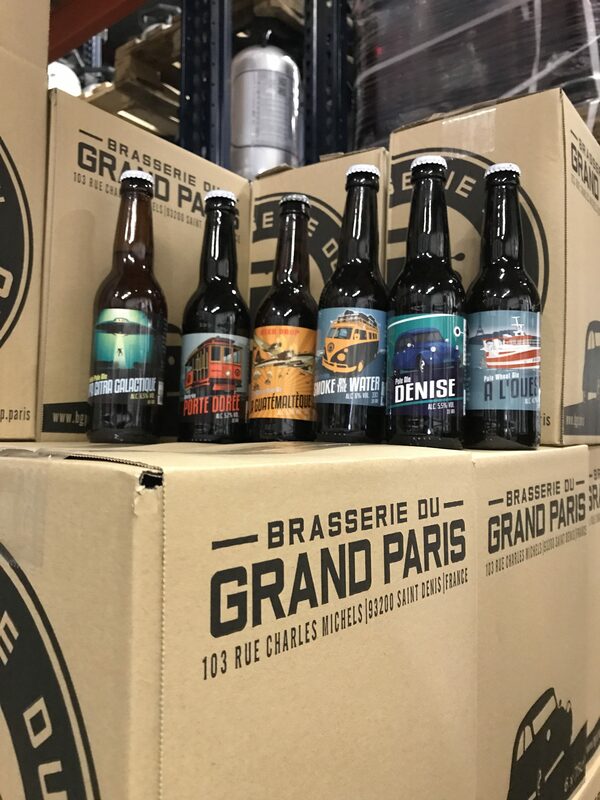 Paris is just now beginning to get back on the craft beer map! Getting back you ask? 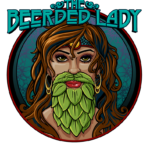 Well let’s see before the wine took over there were plenty of breweries or “Brasseries,” but… you guessed it, big beer took over. So they were left with bars that were breweries, these were then converted to bars/ restaurants. Funny side note, now when some one is trying to get a loan for a brewery the banker is confused on why they don’t have a kitchen que French accent “but there’s no kitchen… what is this.” Now they are in the works on what they are supposed to call a brewery Micro brasserie or brasserie artisenal? Karim, from the Paris Beer Tour, welcomed us with La Bise (you know that kiss each cheek thing French people do) and a beer. Thus began our beer travels around Paris. 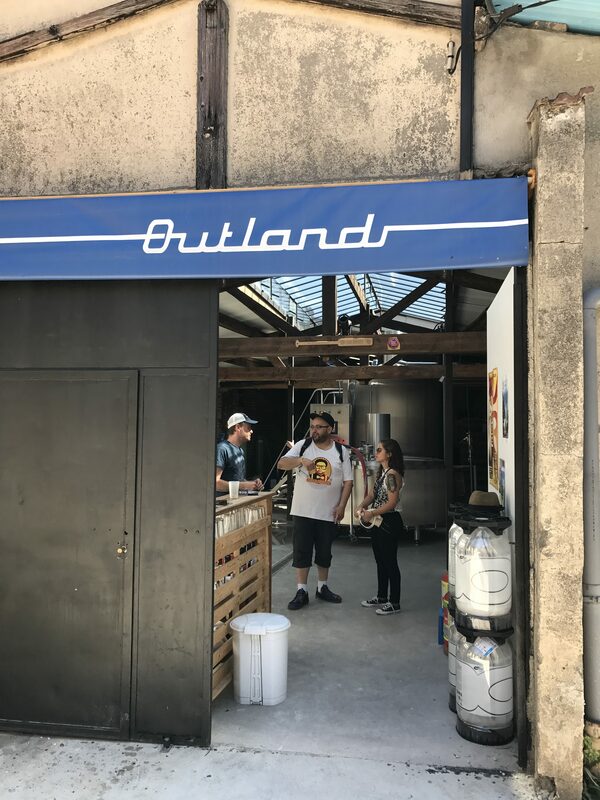 We started out with Outland Brewery to meet Yann Geffriaud donned with another La Bise. Let me just put it out there… La Bise was given everywhere, and if you try to hug a French person they just kind of stiffen up kind of like us getting the whole kissy thing! 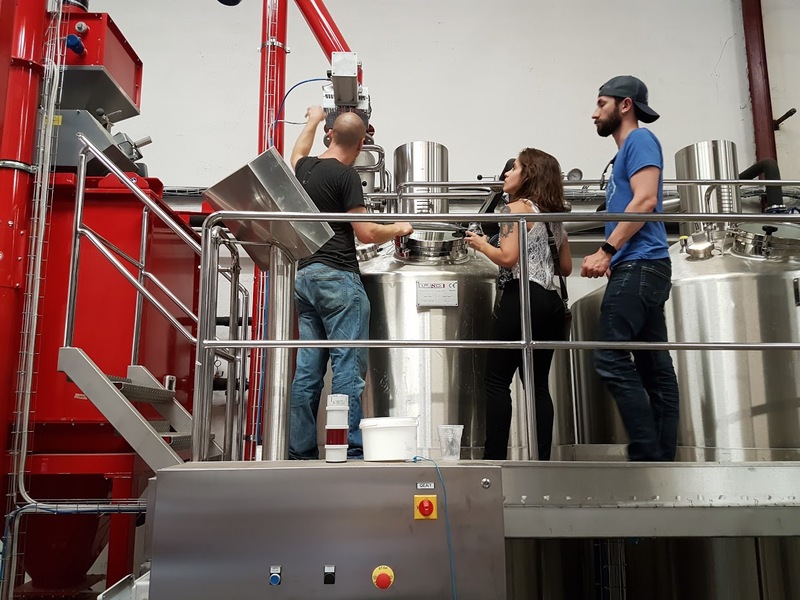 This Elementary school teacher turned brewer/brewery owner has been on the forefront of Paris beer and giving back to the environment. The things that he does with spent grain will have you question why we don’t do more things like that here! 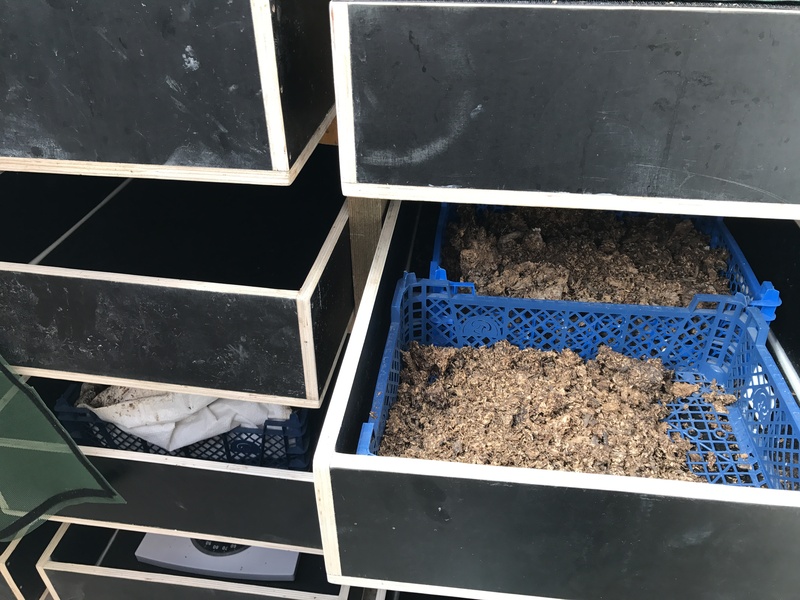 Step 8- the gas given off from aquaponics is then used for natural gas around the city! Let’s be real ya’ll, beer isn’t only for drinking it’s to create a better environment for us and the future! Good Job Yann! 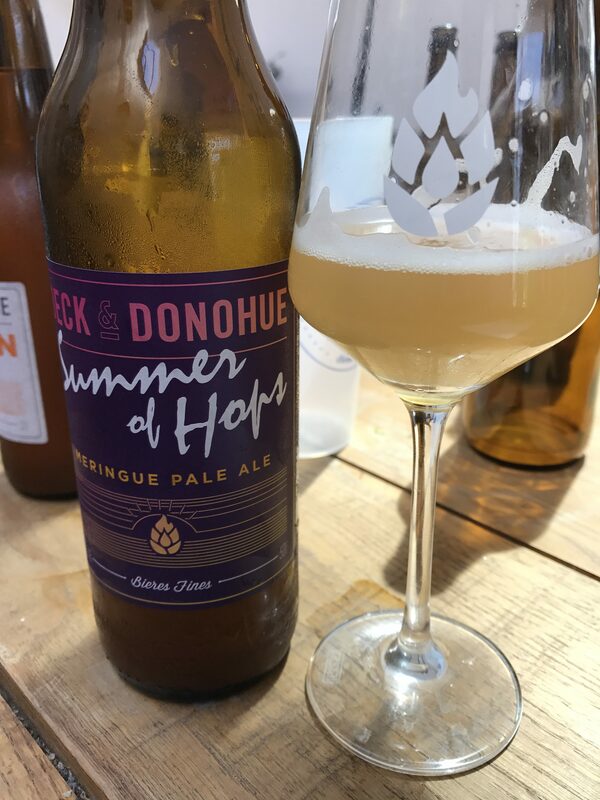 We continued onto Deck and Donohue, which was located in a business district, or a hipster’s heaven with co working spaces and outside patio included! This place is co-owned by a French man and an American (Thomas Deck and Michael Donohue). They had easy drinkers and one that tasted like sweet Summer Meringue. The last brewery was Brasseurs du Grand Paris, which literally means “brewers of the little crown.” Another match made in heaven owned by Anthony Baraff (American) and Fabrice Le Goff (French), I was only able to meet the American who finally greeted us with the “American Hug.” In Paris there are two major areas of suburbs the area hugging down town and the outer ring. This gives you the little and big crown. 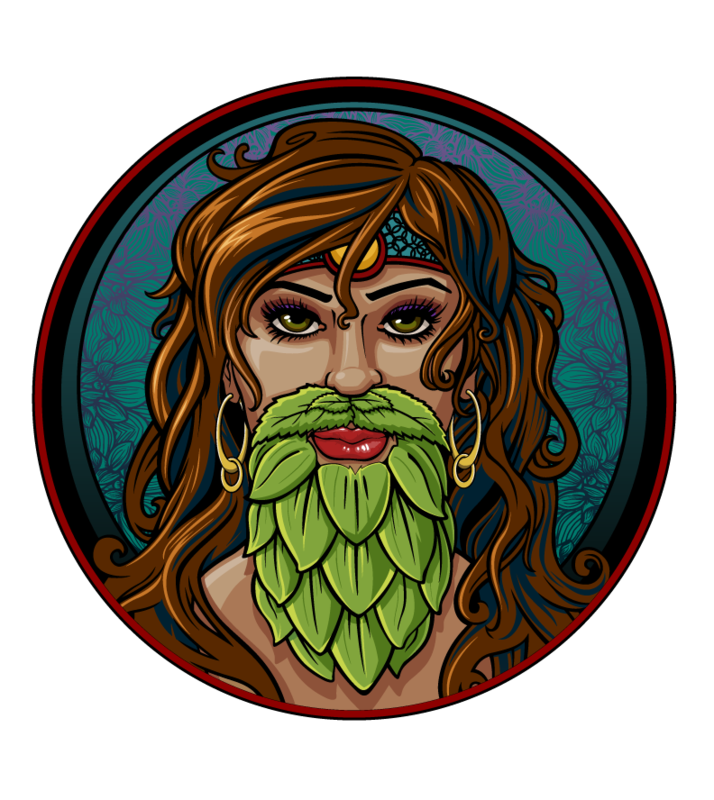 These guys are playing with all sorts of beers; Ranging from stouts to American IPAs. 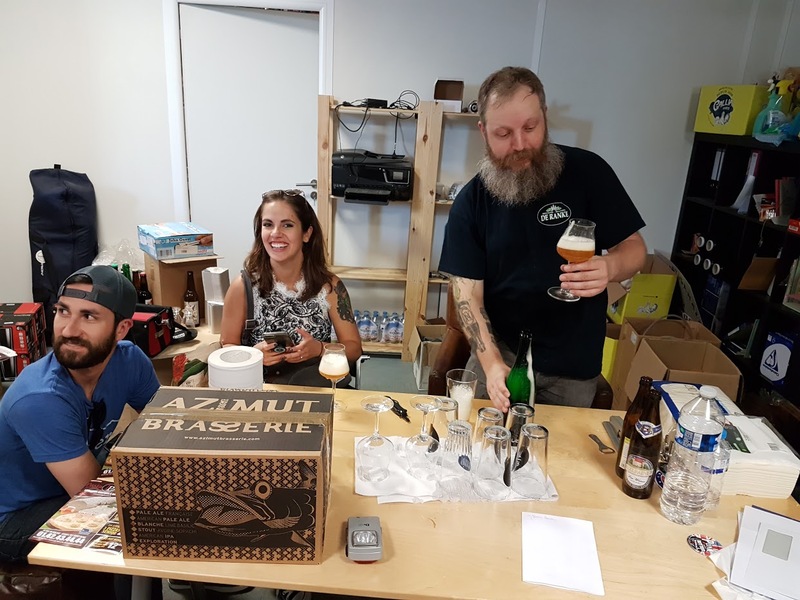 We happened to run into the Parisian Jedi master of craft beer, Simon Thillou, who graciously shared some wisdom and rare beers with little ole me. 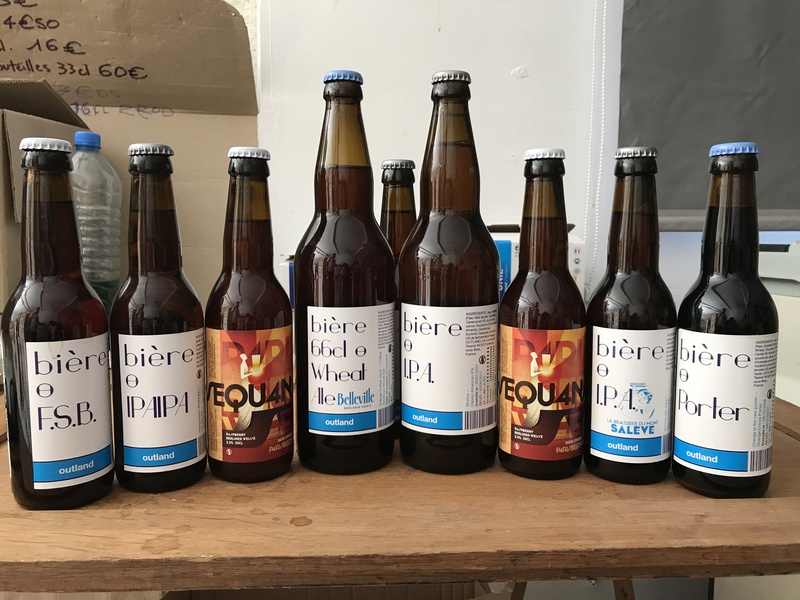 The final stop was a small bottle shop in the middle of Paris, Super Bières. This bottleshop called was full of both domestic and international beer of which you could purchase to go or pop open and drink there. 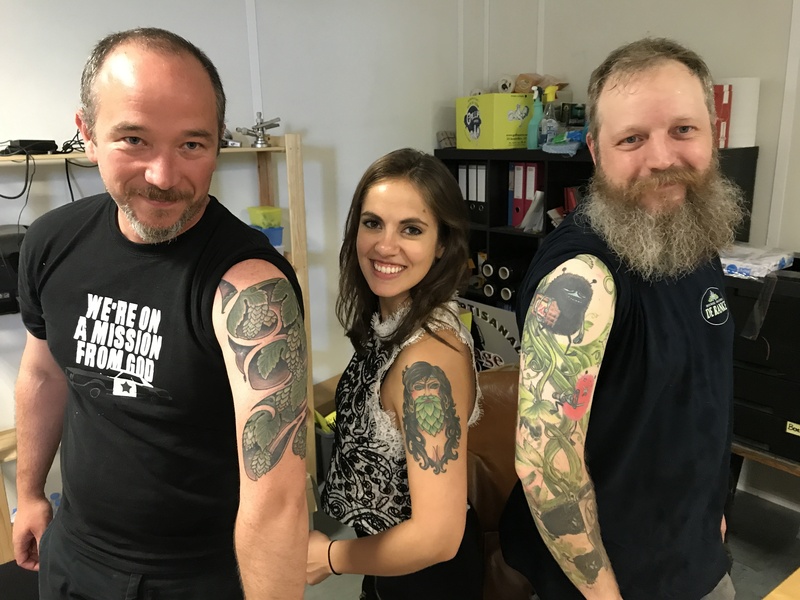 If you are ever in Paris, please check out my homeboy Karim and Nichole at the Paris Beer Tours by Good Beer in Paris ! found this awesome sticker in the middle of Paris!